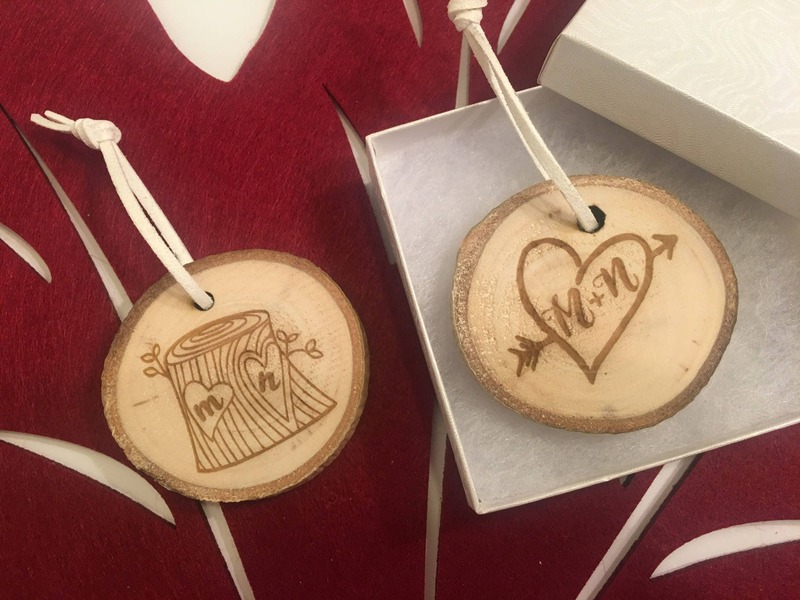 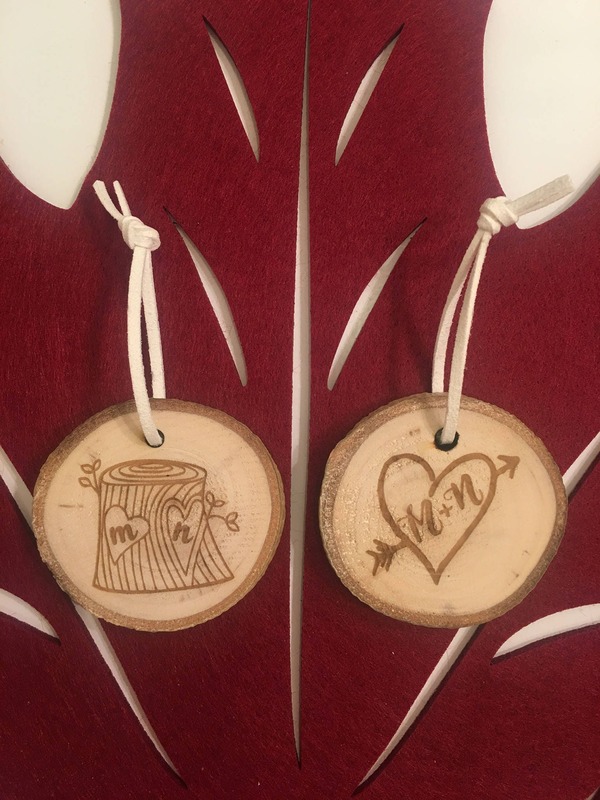 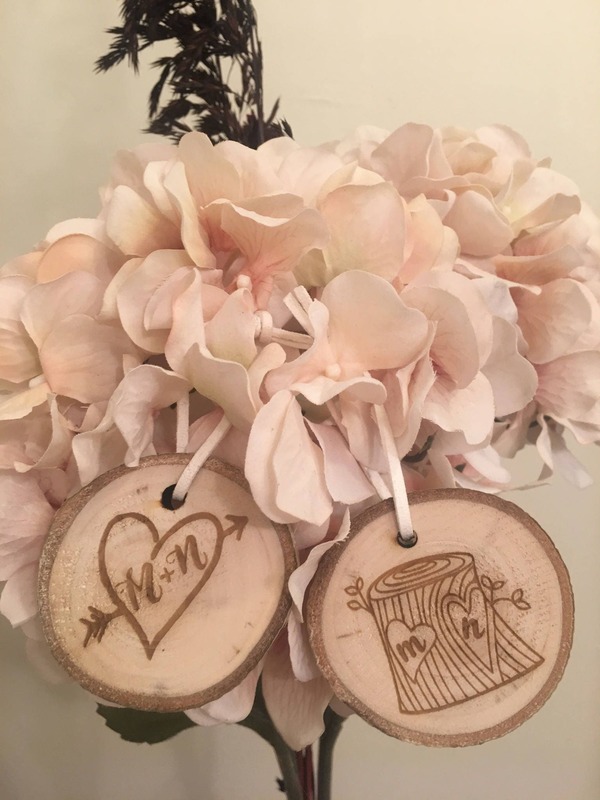 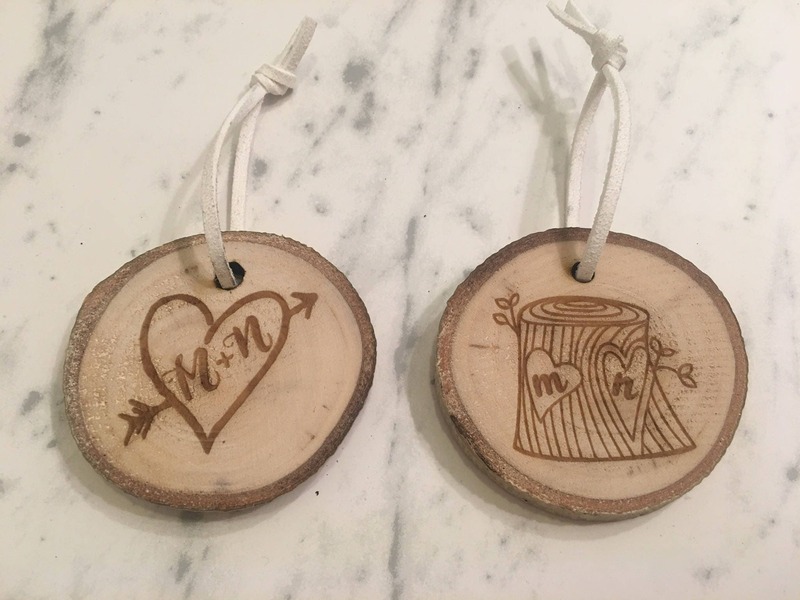 Customize these adorable rustic ornaments! 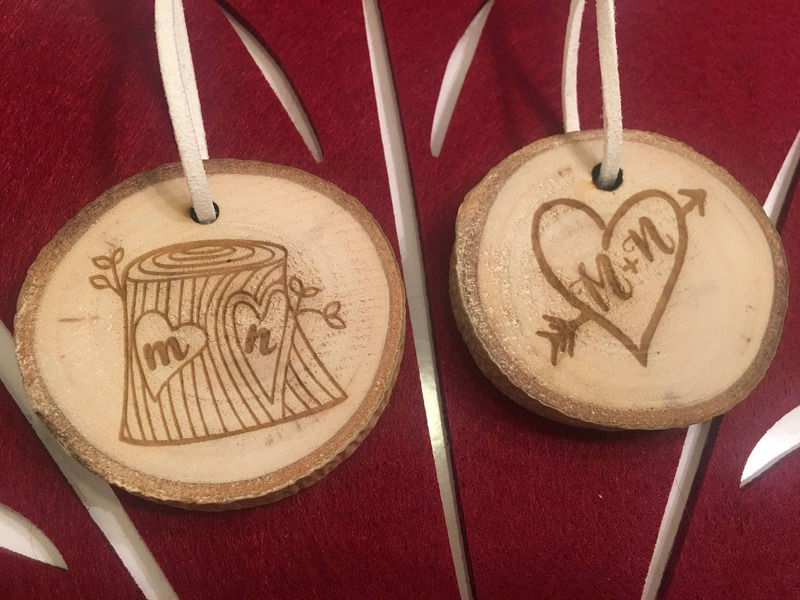 They make perfect gifts and stocking stuffers! 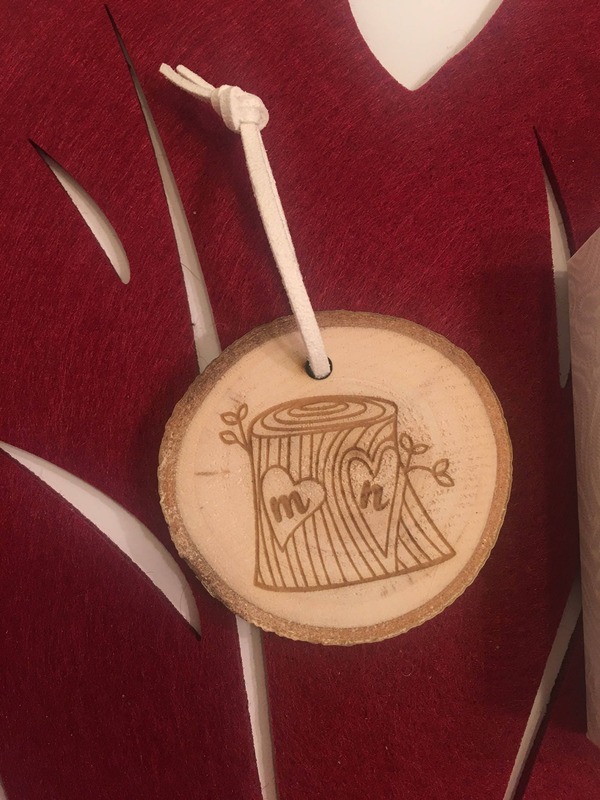 5) In notes at checkout indicate the two initials you would like engraved onto your ornaments. 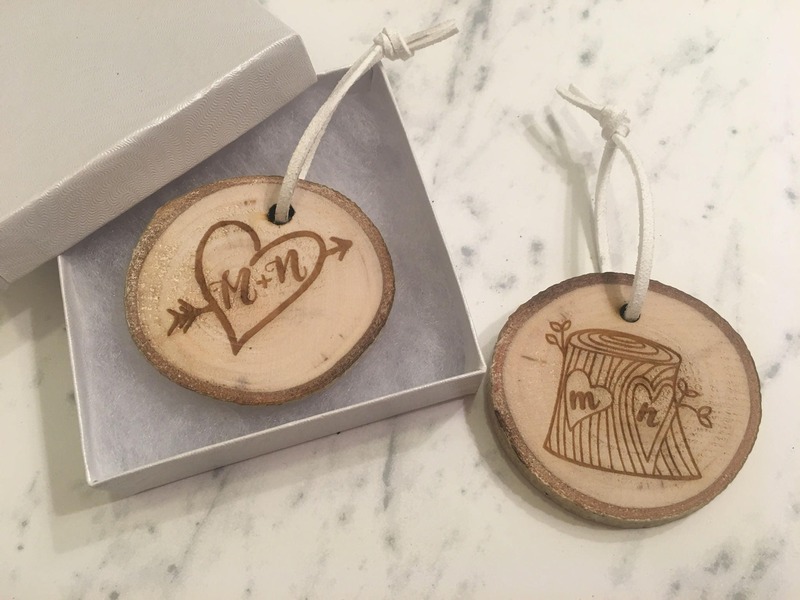 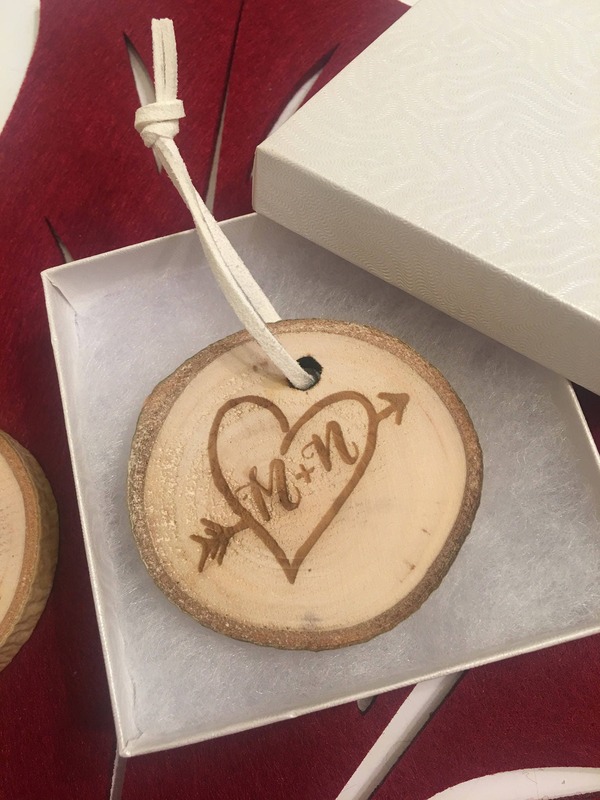 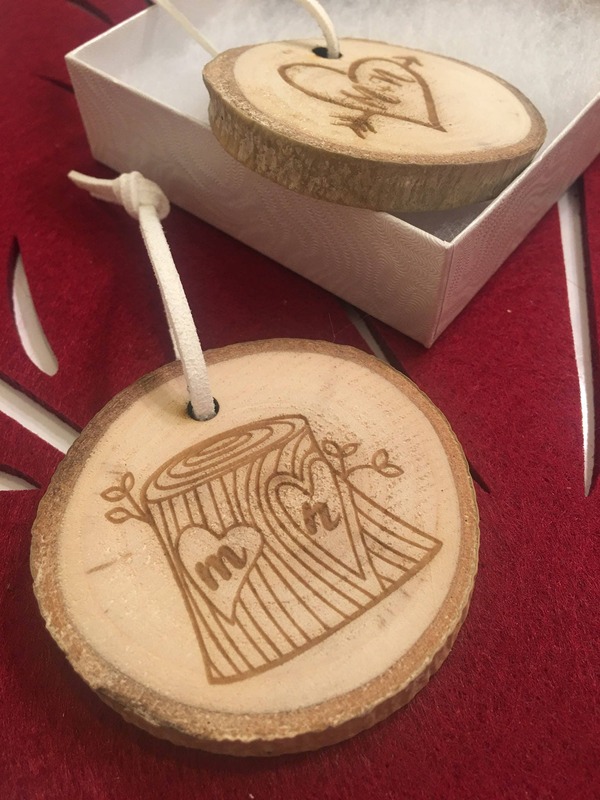 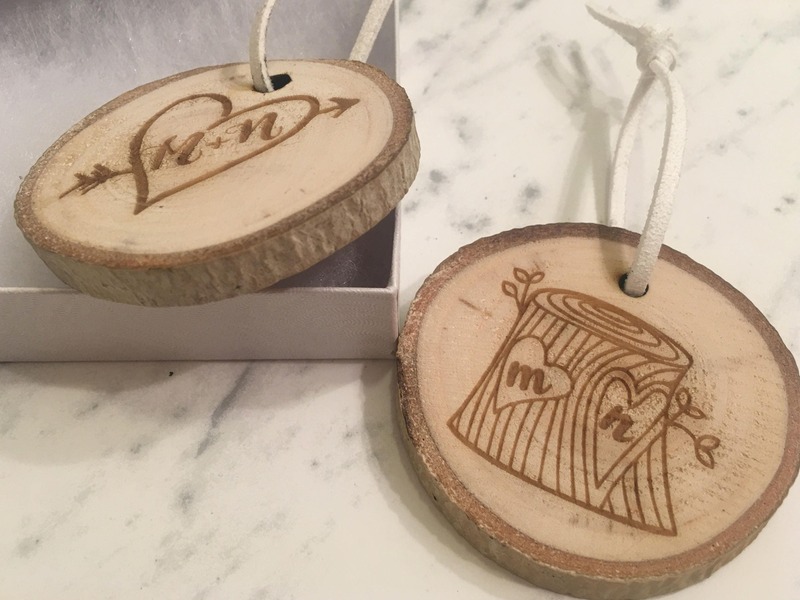 Your ornaments will be laser engraved exactly as photographed replaced with your custom initials.